Well its nice to know the bad guys can work together and see the big picture. Now if only our leaders could put 2 and 2 together. Just can’t see the forest for the trees. 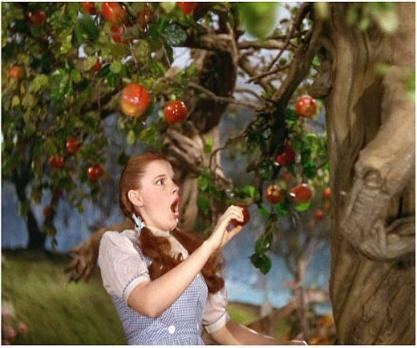 Like Dorothy list and confused in the Land of OZ. Granted the “trees” in our world can kill you. You think you’d learn by now.